and gain valuable points every time you purchase more credits at Casino Pier & Breakwater Beach! For every $750 spent on our properties, you will receive $10 in loyalty credits! 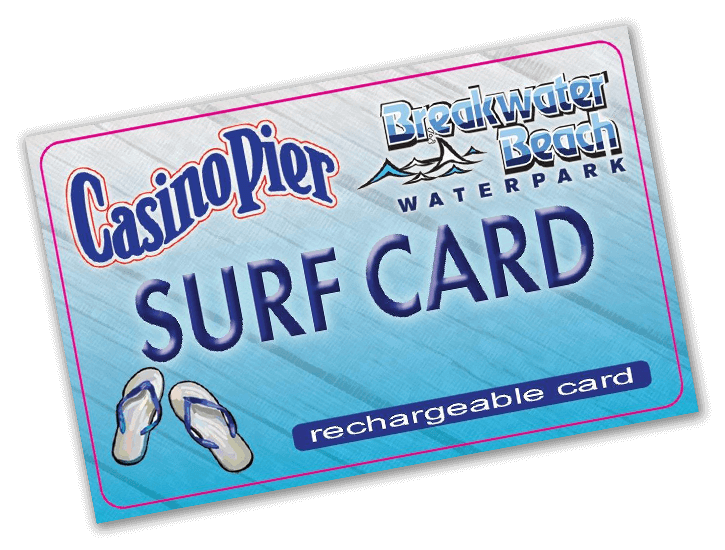 Why not get rewarded for coming to Casino Pier & Breakwater Beach?